Welcome to the Wakefield Band Patrons website! 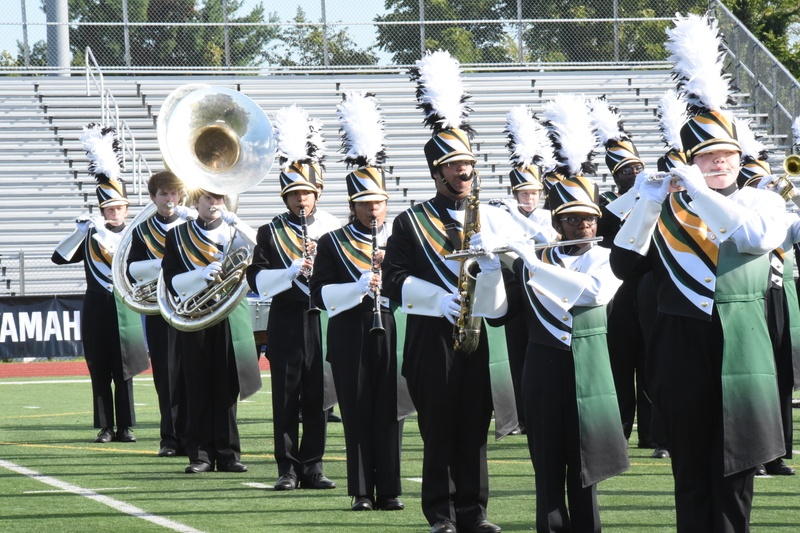 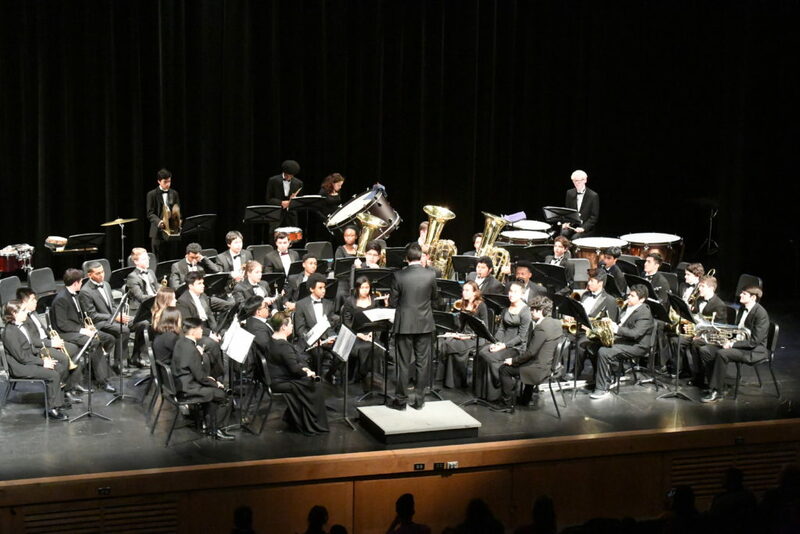 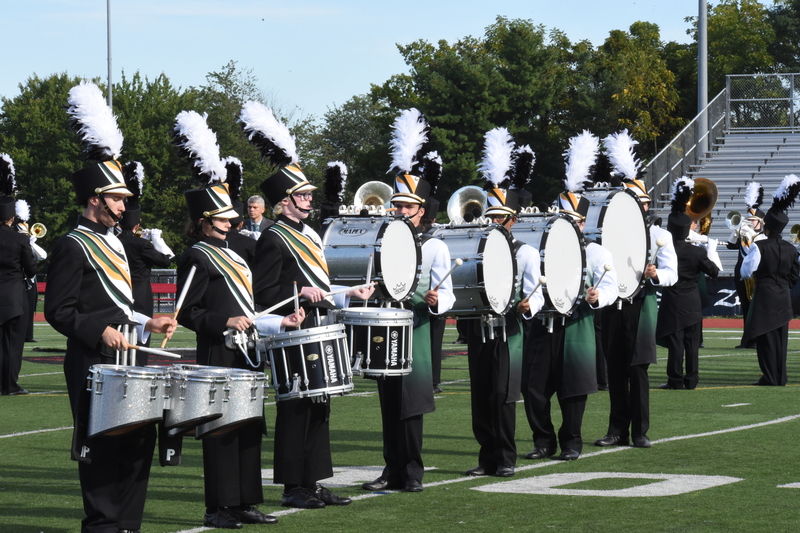 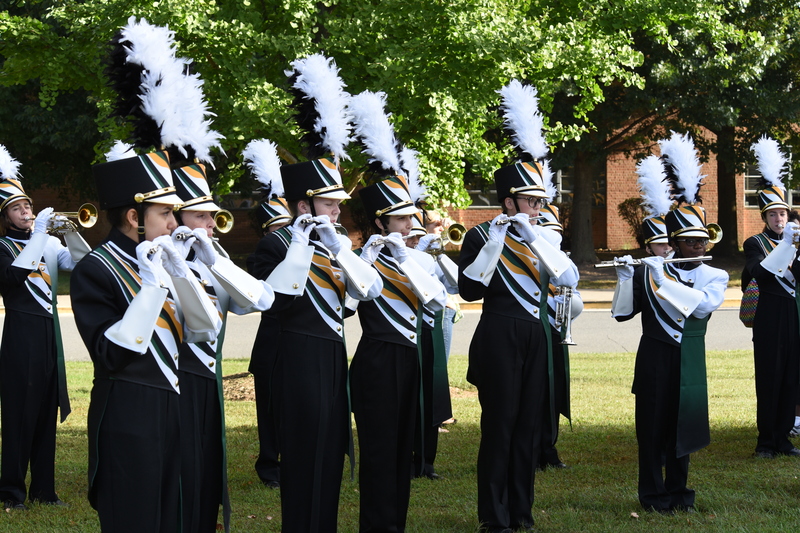 The Wakefield Band Patrons is a group of parents and others dedicated to supporting and promoting the band program at Wakefield High School in Arlington, VA. If your child is in a Wakefield Band, you are a Wakefield Band Patron. 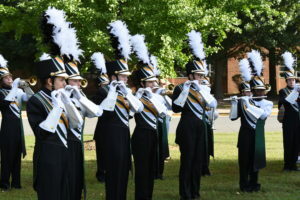 Please connect with other Patrons through our Facebook group and our Yahoo group list serve.